With manufacturing in the United States currently surging and numerous companies everywhere adding to their inventory more raw material to turn into new products that can be distributed and sold, naturally there becomes a greater demand on storage, and therefore on vertical real estate. The more of it a company is able to utilize, the greater number of shelves and aisles they can fit out onto their floor. 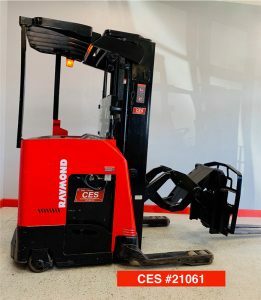 Being that expansion isn’t always a practical option for companies that have facility restrictions or a lack of capital, there lies a simple, affordable, and obviously advantages solution to maximizing any floor layout.The answer is upgrading from Standard Sit-Down Forklifts to Narrow Aisle Forklifts such as Electric Reach or Electric Deep Reach Forklifts. 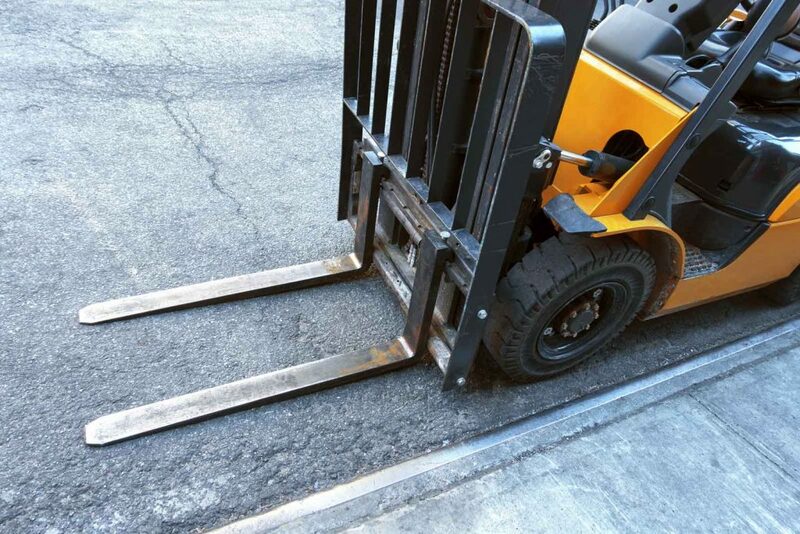 Narrow Aisle Forklifts possess the ability to maneuver in and out of narrower aisles and work spaces because of their tight turn radius. 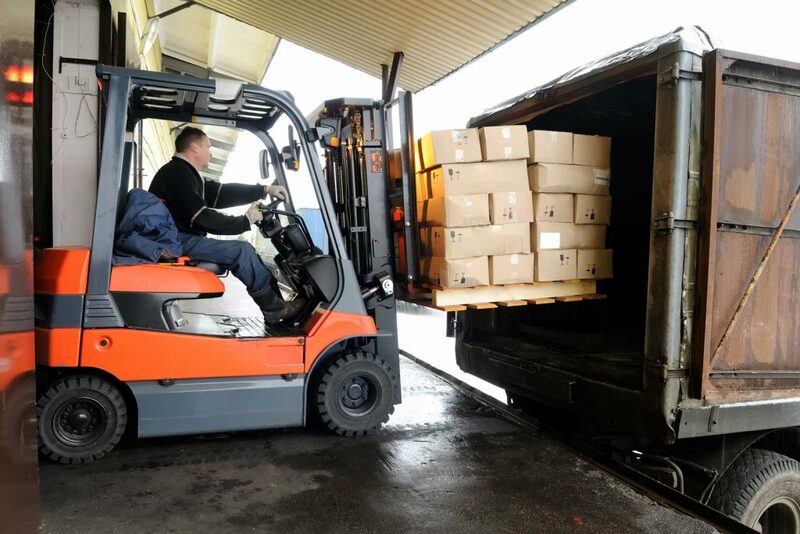 Reach trucks also have the unique ability to horizontally extend their forks. 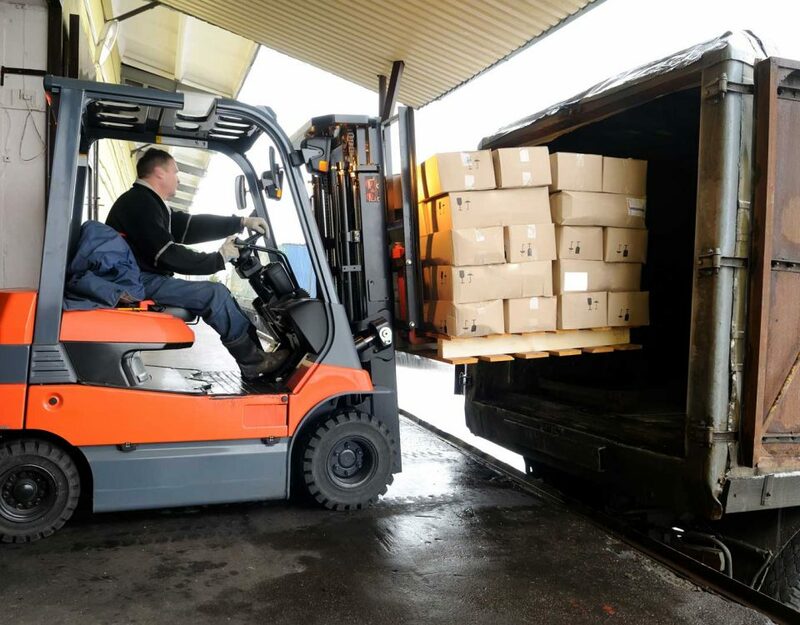 Deep Reach trucks can extend themselves even further than a standard reach lift. 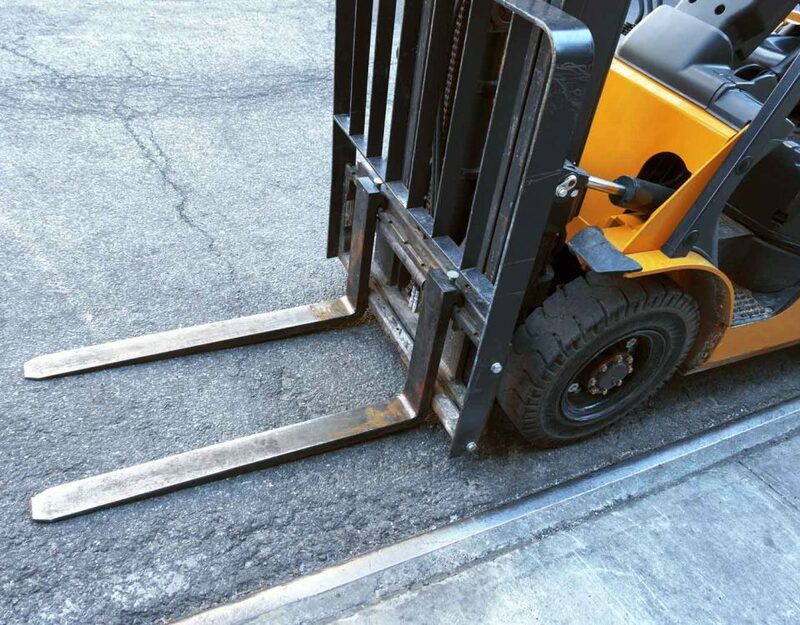 These trucks are at the pinnacle of forklift technology and give end-users the ability to reduce the width of their aisles down to a minimum of 9ft in width. When grabbing products the reach mechanism gives the operator the advantage of being able to grab products without having to manipulate the unit itself while in the rack. 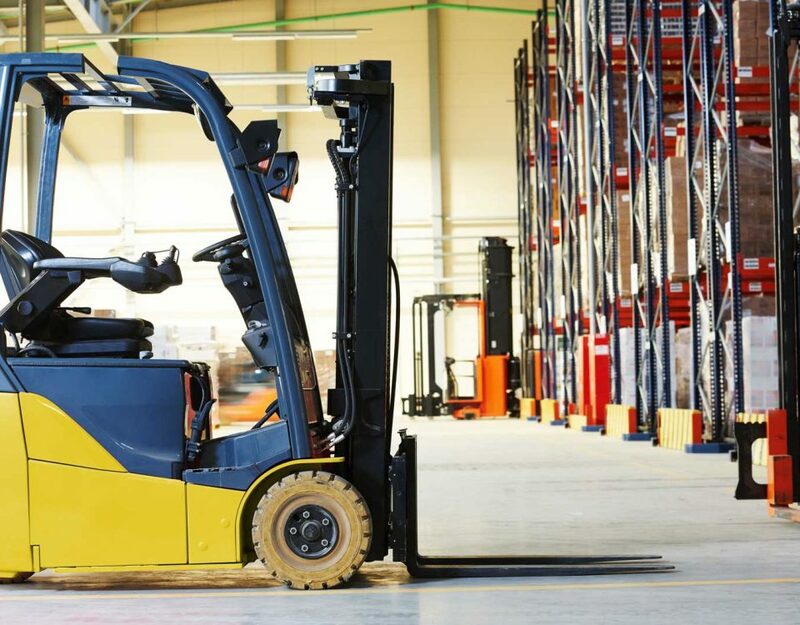 Reach trucks also have the shortest turn radius required to move safely and unrestricted while in narrow work spaces to maintain effectiveness while picking product. 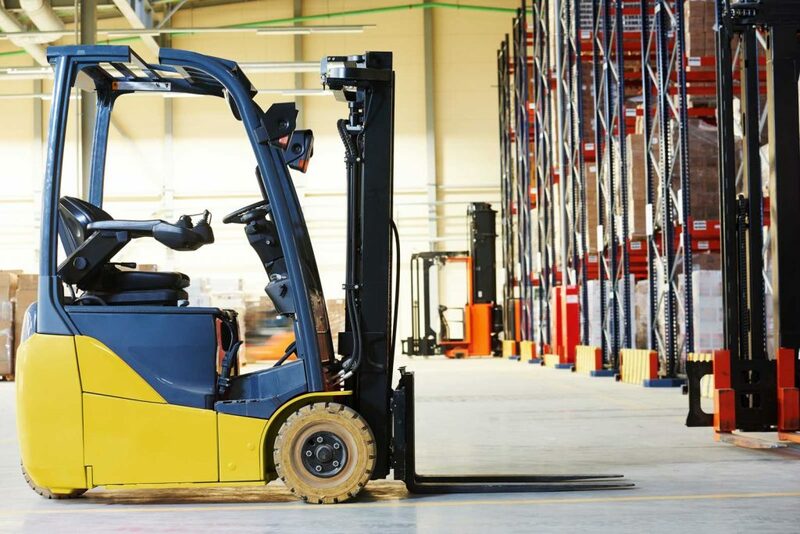 If your company has experienced an increase in demand on storage space but is restricted or uninterested in adding more square footage, consider upgrading to a Narrow Aisle Forklift.